The emblem of sentimental jewellery since 1970, the Liens de Chaumet are constantly re-invented in their expression of eternal attachment. 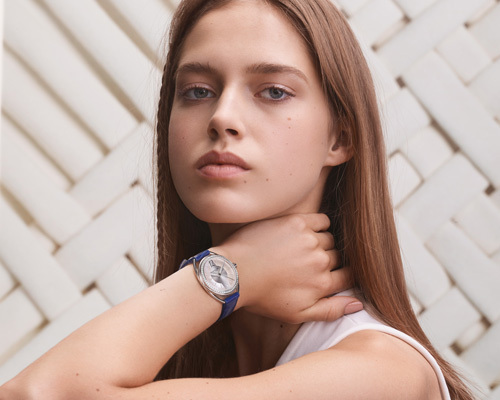 A ribbon of diamonds that unrolls and is tied with the lightest touch, Liens Séduction enriches the existing collection with a new chapter to reveal a different facet of emotion. 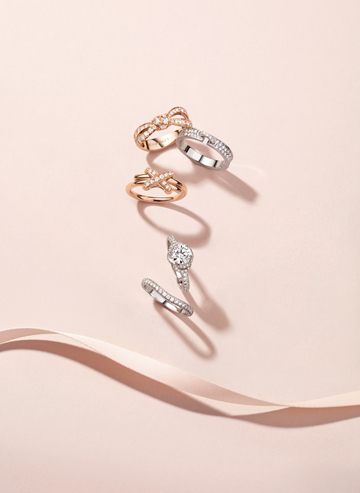 The new sixteen piece fine jewellery collection of slender and wide rings, bracelets, hoop earrings, ear studs and pendants are set with diamonds, in rose or white gold, evoking whimsical and graceful femininity in a world of carefree and joyful seduction. 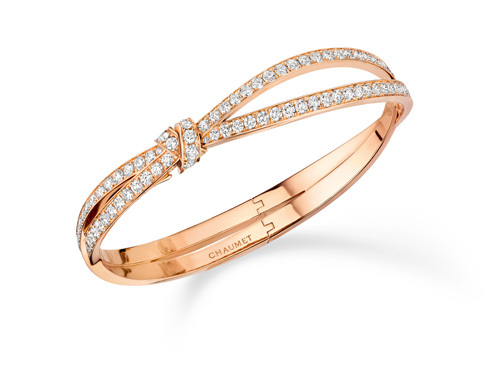 Liens de Chaumet is deeply rooted in the brand’s heritage with four collection stories, each with the same message ‘to give, to love, to share’. In the beginning was Liens Évidence conveying the purity of the line motif with powerful graphic aesthetics. 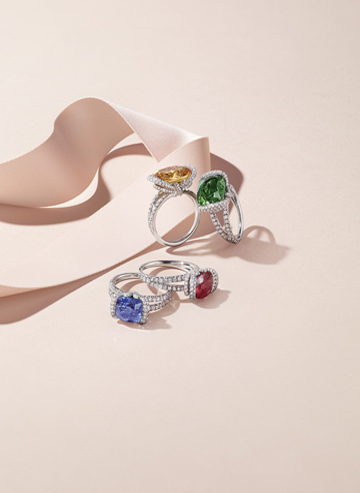 Next was Liens D’Amour – a collection of bold and bright solitaire cocktail rings to symbolise the pledge of love’s commitment and celebrate the union of two souls. Following this was Jeux De Liens with its fresh and light designs which offer a game of mix and match from a cheerful palette to suit your fancy. Taking us into the present day is Liens Séduction or the new Liens – intense as passion yet free as love. 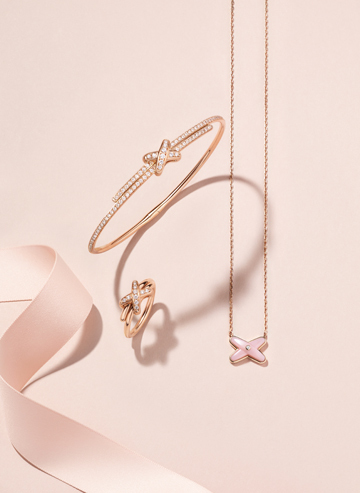 Reinventing a light-hearted playful selection, the collection evokes a ribbon that unrolls and loosely ties, accented by sparkling diamonds. 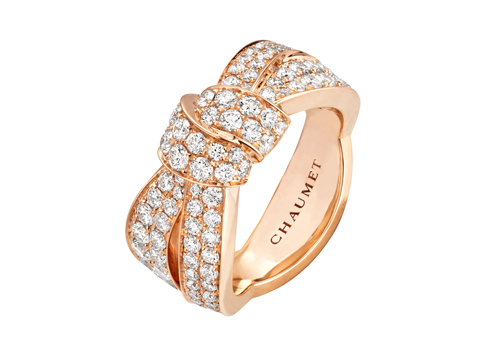 The Lien expresses the quintessence of Chaumet’s spirit, the power of symbols and the delicacy of gesture. 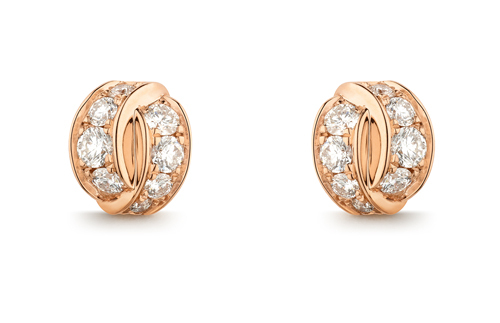 Each collection offers perfect gifts, for others or for oneself. There is a Lien for every occasion, an essential for our happiest moments.